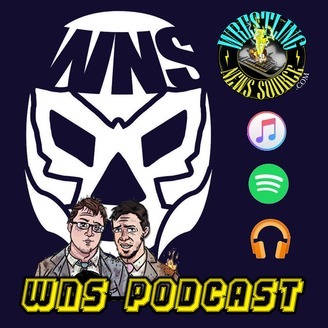 The WNS Podcast is the official podcast for WrestlingNewsSource.com hosted by Danny Ray, Doug Sutton and Tyler Abear. Each episode covers the world of pro-wrestling featuring weekly analysis of WWE, TNA and the independent programming. Including Pay-Per-View predictions and top interviews with industry greats such as Diamond Dallas Page, Booker T and Ted DiBiase Sr., Ron Simmons, Mick Foley and Mark Henry. Check out our episode archive below. 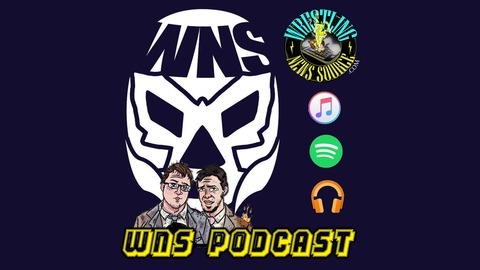 Follow us on facebook.com/WNSPodcast or Twitter WNSpodcast.